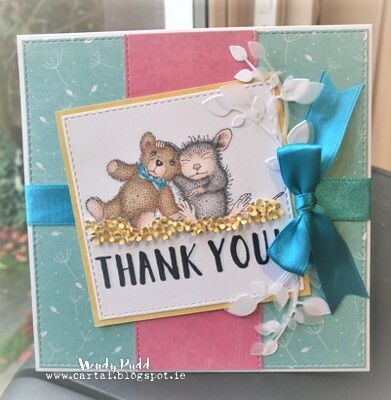 House-Mouse & Friends Monday Challenge: HMFMC #266 ,winners and top three! 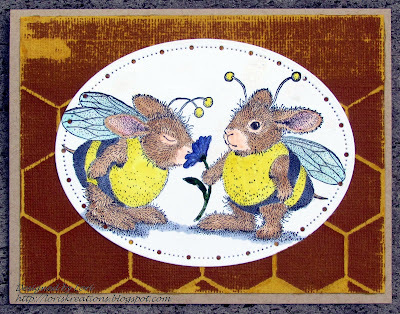 HMFMC #266 ,winners and top three! 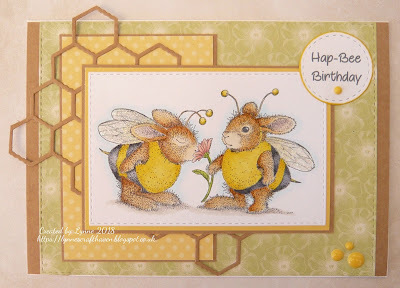 # 266 Anything Goes OR Option Flower Power hosted by Dorte. 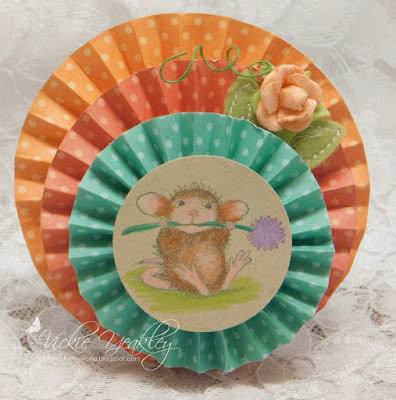 Prize is a $20 gift certificate to go shopping at House Mouse Designs(R). 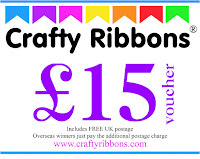 Prize is a £15 voucher to be spent online at Crafty Ribbons. 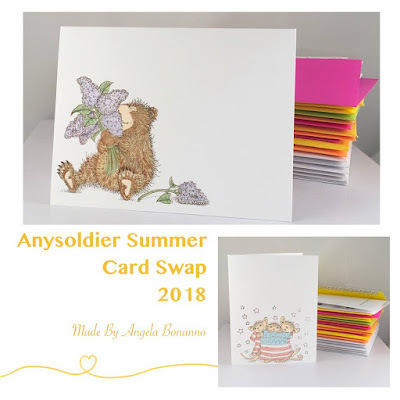 Be sure to include the words "HMFMC WINNER #266"
on your subject email line..
Congratulations to the Winners & Top 3 ladies gorgeous cute creations..